In the winter of 1944, the Allied Armies stand ready to invade Germany at the coming of a New Year. To prevent this occurrence, Hitler orders an all out offensive to re-take French territory and capture the major port city of Antwerp. 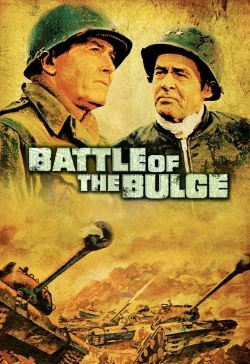 "The Battle of the Bulge" shows this conflict from the perspective of an American intelligence officer as well as from a German Panzer Commander.